At Shaw & Martin, P.C., we are dedicated legal professionals who work hard to provide you with creative and strategic solutions for your legal matter. 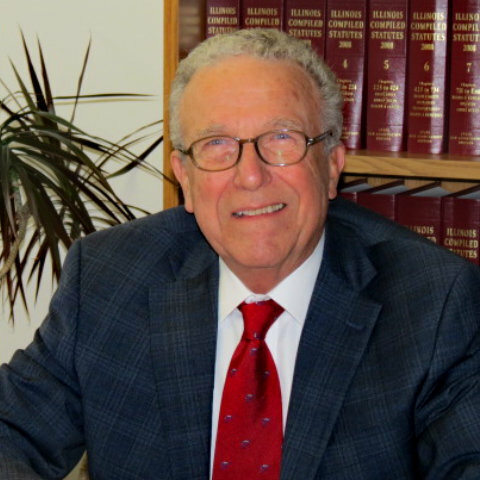 Our partners, attorneys Robert E. Shaw and Curtis W. Martin, bring more than 55 years of combined experience to every case they handle. We bring more than experience and credentials to your case. Our attorneys also have long-standing ties with the Mount Vernon community and Southern Illinois and they understand their local clients. We work closely with individuals, businesses, contractors, bank, lenders and commercial landlords on legal matters involving collections and commercial law. 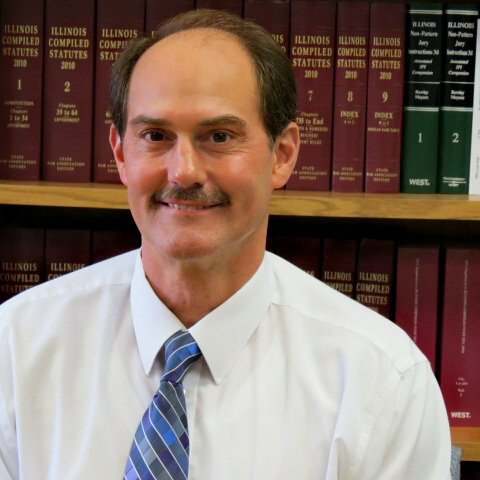 Contact an established Mount Vernon, Illinois lawyer today.